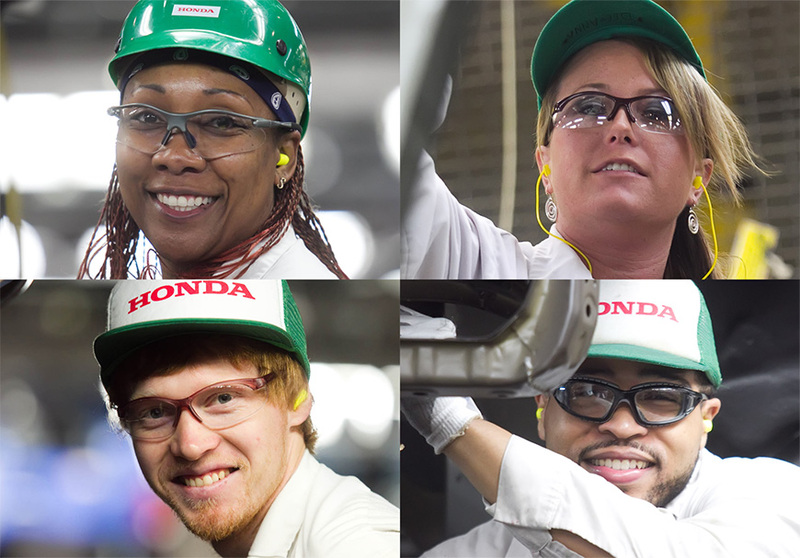 At Honda Manufacturing of Alabama, we’re the sole plant responsible for building the Honda Odyssey, Pilot, Ridgeline and the V-6 engines that power them. As a Honda associate, you’ll be a valued member of a team driven to be the best. Together, we’ll have a positive impact on our industry, our communities and the environment. Honda is an Equal Opportunity Employer. We participate in a variety of recruiting events and activities. Please check back later for upcoming events. Our Co-Op Program offers real-world training for students who attend designated universities. 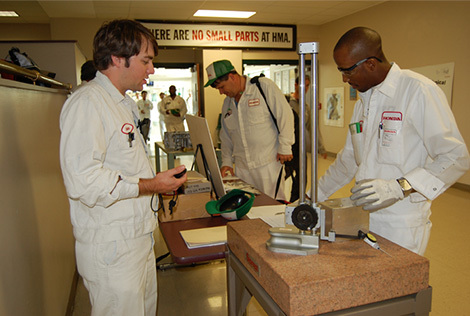 Here, you’ll develop business skills and gain valuable feedback from professionals in a leading manufacturing environment. 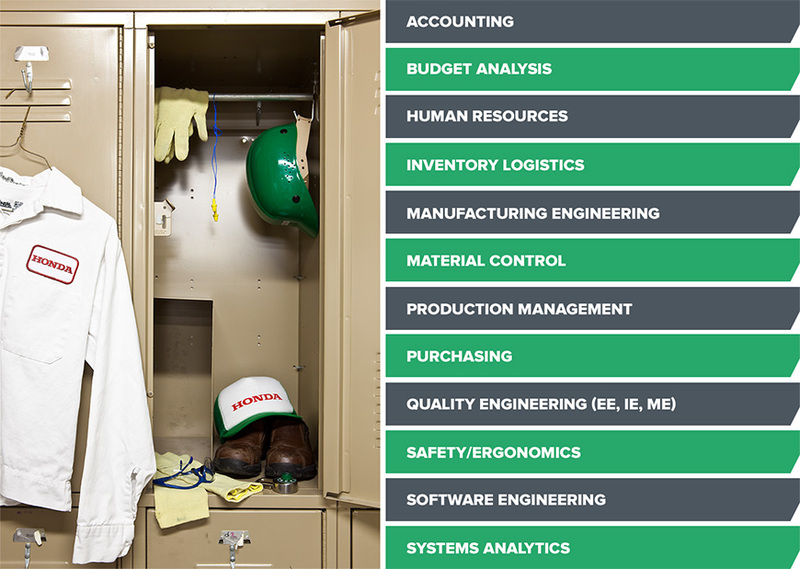 Honda associates visit here for a list of advancement opportunities. Our total reward package for full-time associates and their dependents includes competitive compensation and a variety of health benefits, programs and services. ​Honda has the sole right to terminate, suspend, withdraw, amend or modify the benefit and compensation plans in whole or in part at any time. We will consider former associates for reemployment to fill exempt and equipment service openings. Former associates who are eligible for re-hire will be subject to our hiring and selection policies, including background checks, as are all applicants for employment.